Are you unsure what Internet addiction is and whether your client has this disorder? Would you like to know more about how to help your clients? Then this concise, evidence-based guide for busy professionals is for you. 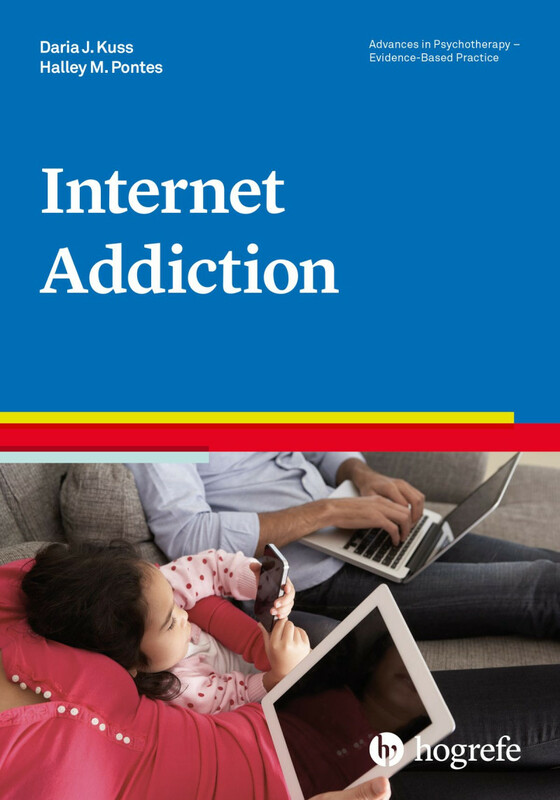 This book examines how you can identify, assess, and treat Internet addiction in the most effective manner. Internet use has become an integral part of our daily lives, but at what point does Internet use become problematic? What are the different kinds of Internet addiction? And how can professionals best help clients? Internet addiction refers to a range of behavioral problems, including social media addiction and Internet gaming disorder. This compact, evidence-based guide written by leading experts from the field helps disentangle the debates and controversies around Internet addiction and outlines the current assessment and treatment methods. The book presents a 12–15 session treatment plan for Internet and gaming addiction using the method and setting with the best evidence: group CBT. Printable tools in the appendix help clinicians implement therapy. This accessible book is essential reading for clinical psychologists, psychiatrists, psychotherapists, counsellors, social workers, teachers, as well as students. “Kuss and Pontes’ Internet Addiction provides not only a much-needed history of the evolution of Internet disorders and their global prevalence, but also teaches clinicians how to tackle their treatment. This is a book to include on the reading list for any mental health professionals wanting to know more about one of the ‘new’ addictions."